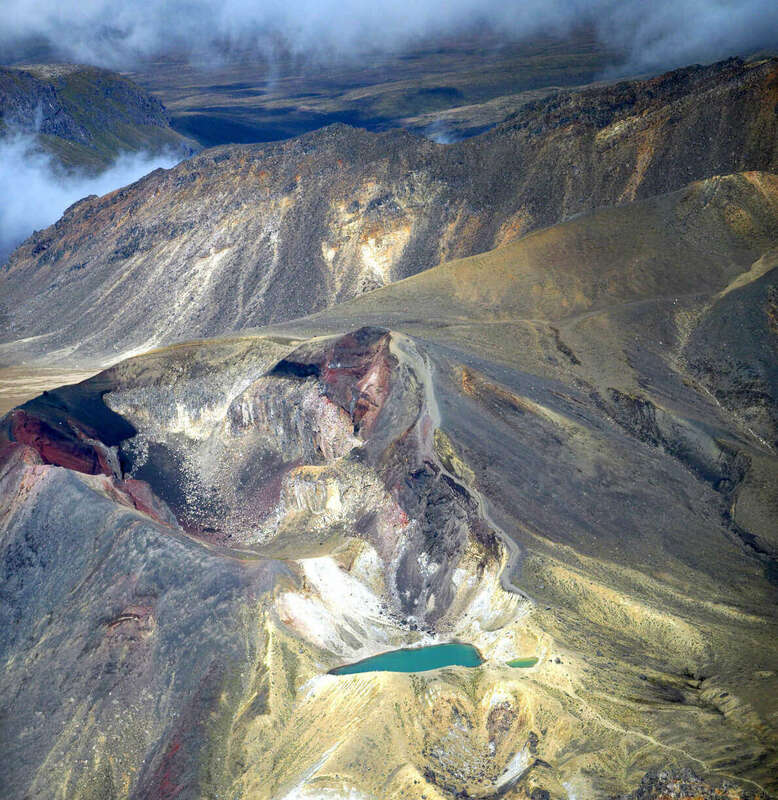 Tongariro National Park is a comfortable drive from Alexander Spa Motel. The park offers visitors a wide range of outdoor activities to choose such as skiing, snowboarding, tramping and walking, sledging, tobogganing, sightseeing, scenic flights, horse riding etc. The park is approximately 80,000 hectares in size. 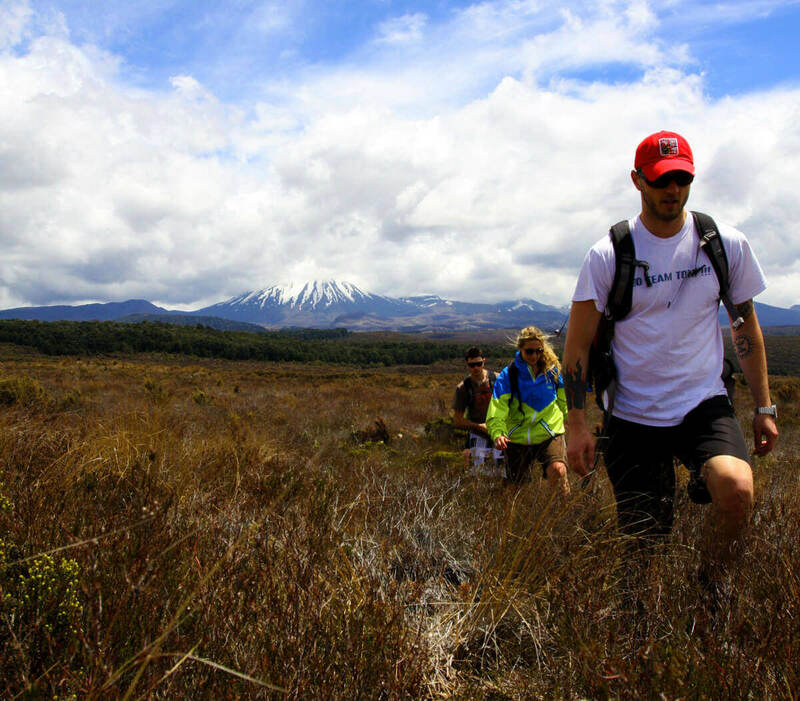 Its most well recognised activity is the ‘Tongariro Alpine Crossing’, a one-day trek that traverses the other worldly terrain along the slopes of all three mountains. Steaming craters, old lava flows and thermal lakes make the walk an unforgettable experience.